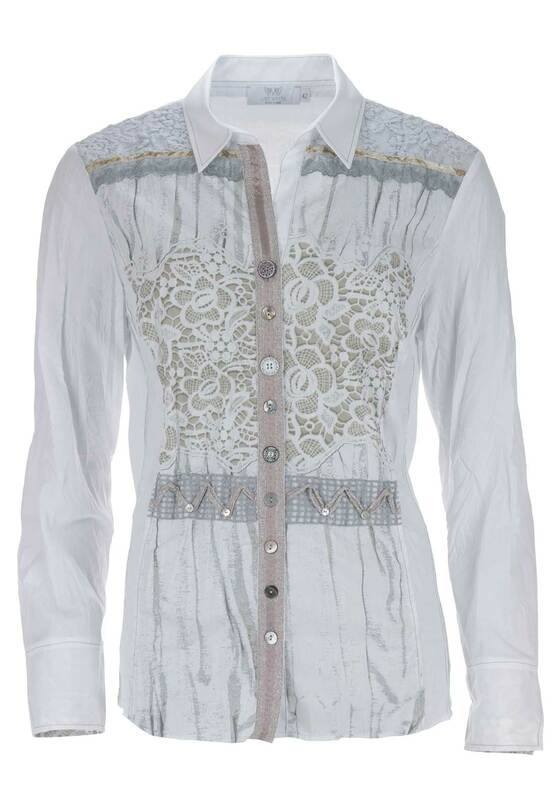 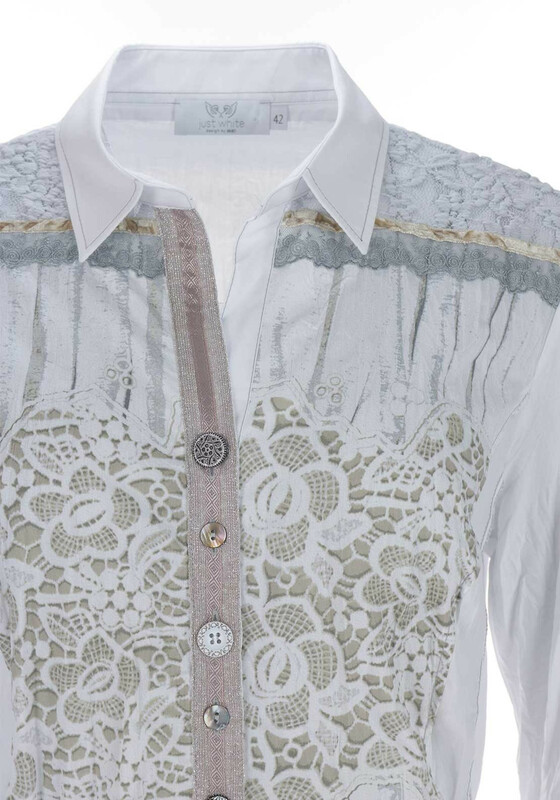 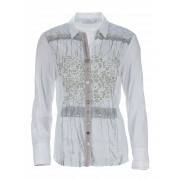 A quirky update for your daytime wardrobe, this white blouse from Just White would look great worn with classic jeans and boots. 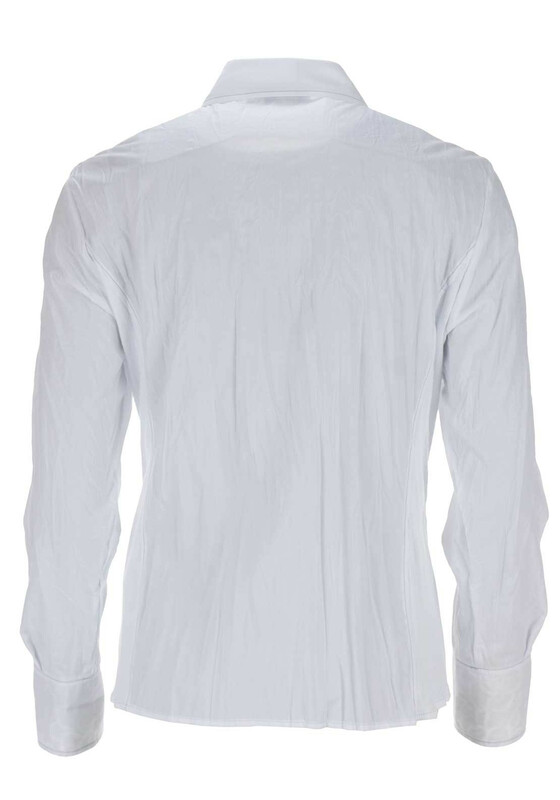 Crafted from lightweight cotton with a crushed texture and featuring a print on the front. 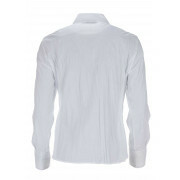 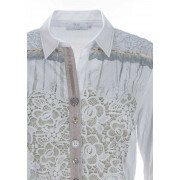 Other details include comfortable jersey panels at the sides and lace trim at the shoulders.